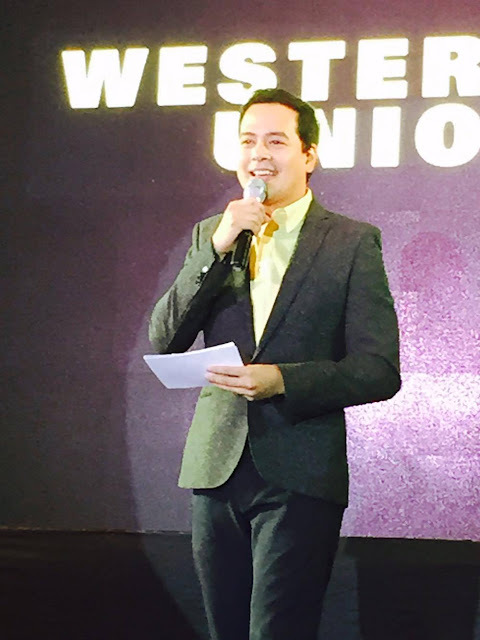 Having portrayed different roles since he began his acting career, John Lloyd Cruz now embarks on a different and much more challenging role this time- as Western Union"s Global Ambassador for Overseas Filipinos. 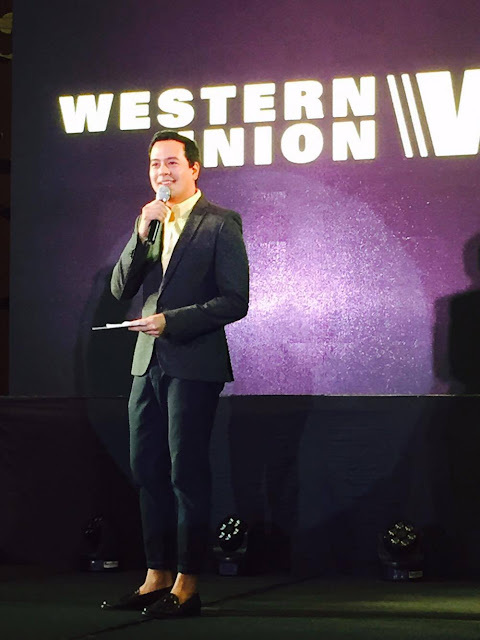 Western Union's latest campaign that features John Lloyd Cruz (JLC) will begin this year in the Philippines and in other countries where many Filipinos live and work- Cananda, United States, the Middle East, Europe, and of course, Asia. The actor was chosen because of his long and successful record in the industry as well as having nice rapport with his Filipino audience. 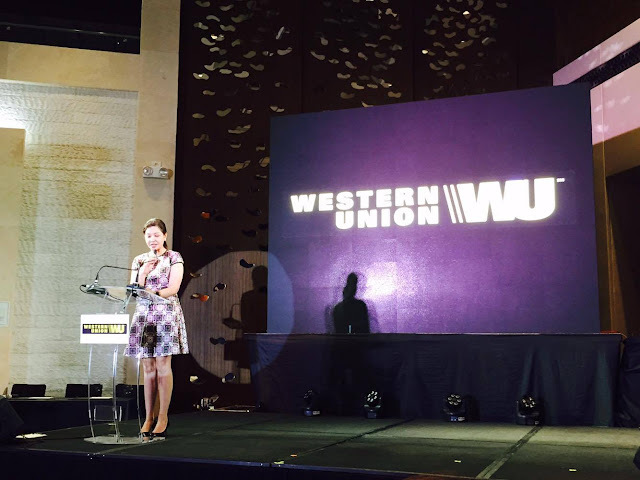 "As Western Union's brand ambassador, his new role is to advocate moving money for better to every overseas Filipino," says Patricia Riingen, SVP Southeast Asia and Oceania. JLC narrates that at one point in his life, he was really grateful for Western Union's service. This happened years ago when he was traveling to Europe. He laughingly remembers how focused he was on his shopping that he didn't realize that he already maxed-out his credit cards and used all of his cash. To make matters worse, he still have a more than a few days in Europe and he doesn't have any more spending money even for food. Then he spotted a small window with a Western Union sign and that answered his prayers. But of course, he is also familiar with the services of Western Union because he also has family and relatives abroad. "I am very honored and excited to take on this new role, this time not on reel but in the real lives of my fellow Filipinos around the world. I am one with Western Union's purpose and goals as I admire how Filipinos sacrifice every day to build better lives for their loved ones. In representing Western Union, a company that has grown with Filipinos here and abroad, I am challenged to get to know my kababayans more so that I can effectively do my part in motivating and helping them to uplift their lives, and that of their families," says John Lloyd Cruz. Profound. That is JLCs chosen word when asked to think of a word that best describes Western Union. And having portrayed effectively many different roles and winning awards, Western Union is also a leader when it comes to global payment services.